IC 101 is the ideal every day vacuum cleaner for facility managers cleaning offices,hospitals and schools. 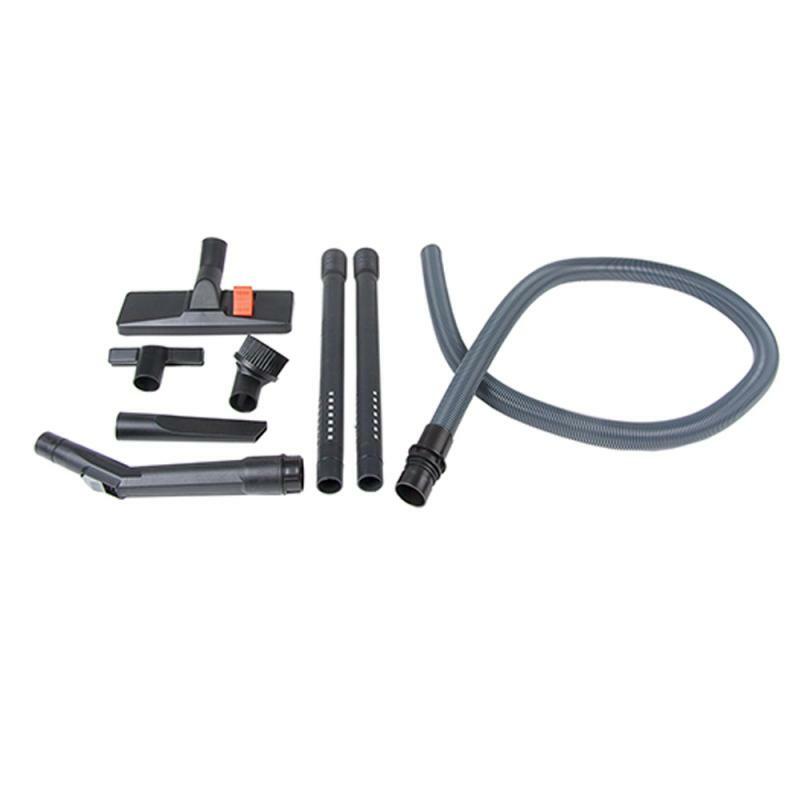 Excellent suction power and the ability to work long hours at a me, make it the First Choice for the cleaning professional. This rigorously tested heavy duty motor has proven its durability. 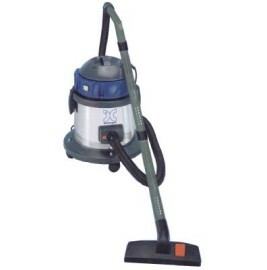 The finest available dry vacuum cleaner today. Meeting its customers’ rigorous requirements: An Affordable Quality Product. Intercare, after much research with its industrial partners, has developed exactly the products required. Silent, Compact, Lightweight, Robust and easy to carry, and it is the ideal machine for cleaning hotels, offices, hospitals and schools. Exceptional suction power and the ability to work long hours at a time, make it the first Choice for the cleaning expert. Suitable For Wet And Dry Vacuuming. Shockproof Polypropylene Tank, Resistant To Wear And Easy To Clean. Head With Anti Foam System. Weight (without Accessories) 9 Kg.